Long before it got broken up into a million sub-genres, rock & roll was just rock & roll. Pure, true, organic. Six strings, booming harmonies and the call of the open road. 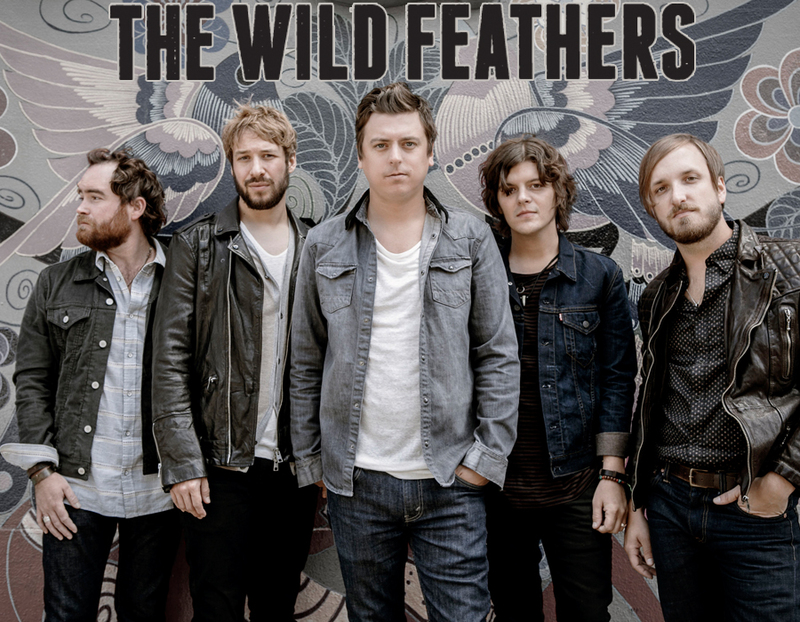 It’s a singularly American tradition that Nashville’s The Wild Feathers are full-force dedicated to not only preserving but also – more importantly – evolving. Their sound melds the five unique voices of Ricky Young, Joel King, Taylor Burns and Preston Wimberly, and Ben Dumas, taking inspiration from across the musical spectrum – country, blues, folk and rock – and spinning it into a roaring web of warm, cosmic melodies with vintage roots and modern tones. The Wild Feathers are a rock band that feels impossibly fresh with the air of having been here all along. “We make songs that I could never write on my own,” says Ricky. What they make is modern rock & roll, laced with nostalgia, built for the new millennium. What they are is The Wild Feathers.